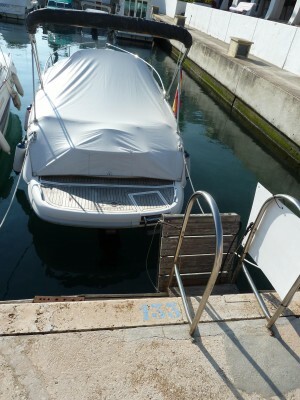 8 x 3m mooring at Marina del Este marina, Almúñecar. 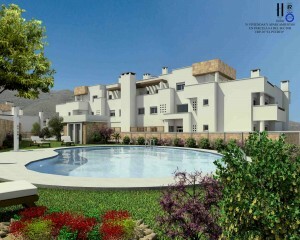 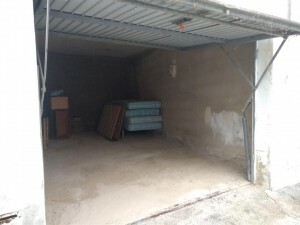 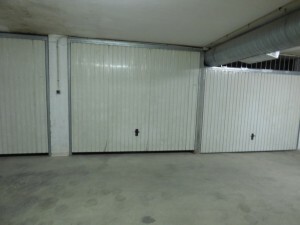 12 m² garage a few meters from Burriana Beach. 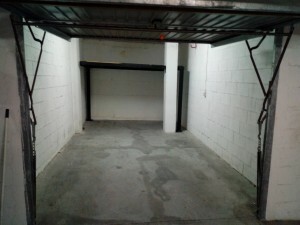 Garage located a few meters from Burriana Beach with great potential for rent or own use, in one of the most popular areas of Nerja.